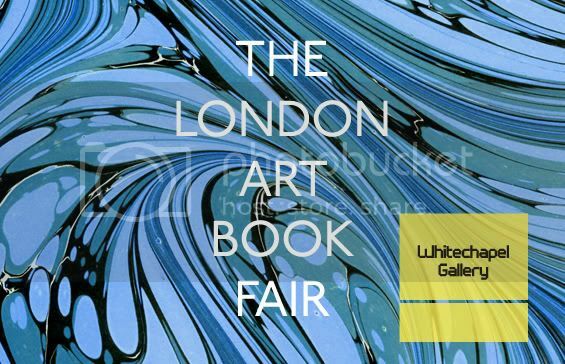 This weekend was the annual London art book fair, always a favourite event of mine, guaranteed to give me lots of inspiration and make me want to spend too much money. This years favourites included book art from Andy Malone. I think he is a lecturer at one of the Kent UCA campuses (I should have talked to him really!) and the only examples I can find of his work are on the LMNOP shop website. 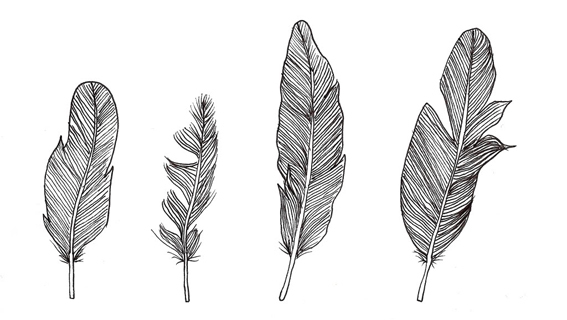 He collects small observers books, mostly nature related, and cuts around the images on each page. I haven't made any books for so long, having a few withdrawal symptoms!